Since President Abdulla Yameen was elected in 2013, the number of restrictions that hinder civil liberties in the country have increased. The widely condemned arrest of former president Mohamed Nasheed in February 2015 and ongoing persecution of other opposition politicians raise concerns about the deterioration of rule of law and human rights in the Maldives. Human rights defenders that advocate for freedom of religion as well as rights within religion are particularly vulnerable, whilst journalists and freedom of expression activists are impeded by both official restrictions and threats to their person. 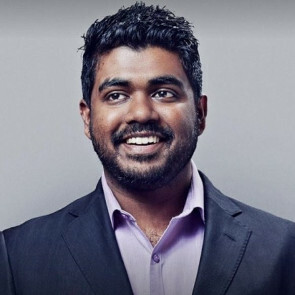 On 23 April 2017, HRD and blogger Yameen Rasheed was stabbed to death after the police failed to address death threats he had received. The government has intensified its crackdown on the rights to freedom of expression and peaceful assembly. Free and independent media face harassment in the form of lawsuits and bans. Activists advocating for investigations into past crimes against journalists are harassed and intimidated. Security forces also prevent press conferences or peaceful rallies against impunity. In September 2017, 54 lawyers had their license suspended after they called for judicial reforms in the country. Freedom of religion remains severely restricted. Islam is the state religion, and the constitution guarantees freedom of expression provided it is exercised in a manner “not contrary to any tenet of Islam.” This clause may be interpreted widely, leading to self-censorship by journalists and avoidance of critical reporting on religious issues. Non-governmental organizations also face setbacks, particularly in regard to their ability to operate freely and comment on human rights. 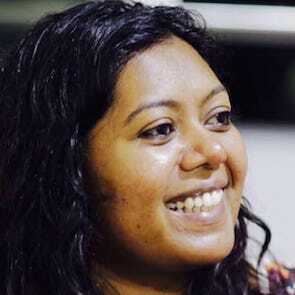 In June 2016, the Supreme Court issued a ruling against the Human Rights Commission of Maldives, which had faced accusations of treason and “undermining the constitution” following its submission for Maldives’ Universal Periodic Review. Authorities have continued to use laws and criminal cases to silence political opponents, as well as HRDs, journalists and civil society. 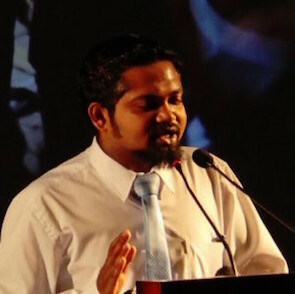 The Public Service Media Act, passed in April 2015, restricted press freedom as it replaced the Maldivian Broadcasting Corporation by a state media company, which essentially became a mouthpiece for the ruling party. The Anti-Defamation and Freedom of Expression Act, a law criminalizing “defamatory” speech was ratified by the President in August 2016. The law is vaguely worded and broad in its application, giving the authorities wide discretion to target and silence peaceful critics.